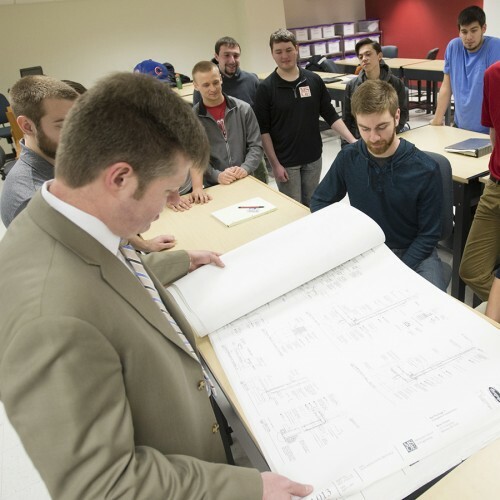 MSOE’s Master of Science in Civil Engineering (MSCVE) program is designed to equip students with the advanced knowledge and skills necessary for professional practice. The Master of Science in Civil Engineering offers students the opportunity to gain depth in one of three areas of specialization: construction management (ConM), environmental and water resources engineering (EWRE), and structural engineering (StrE). The ConM specialty offers a blend of coursework emphasizing advanced topics in construction management, supplemented by business administration courses, and marketing and strategic management principles. The EWRE specialty provides students with advanced coursework in facilities planning, environmental law, and life cycle assessment. The StrE specialty focuses on topics in the analysis and design of structural systems for buildings and bridges. The MSCVE program requires completion of 45 graduate credits. At least 36 of these credits shall be taken from courses within the student’s chosen specialty; up to 9 credits may be taken from courses within other civil engineering specialty areas or from courses offered by other departments. During the last year of the student’s graduate studies, the student must complete either (a) a nine-credit, three-quarter Capstone Project consisting of CV-800, CV-890, and CV-892, or (b) a three-credit, one-quarter Capstone Report consisting of CV-800 only. The former is appropriate for students wishing to conduct graduate-level research for personal enrichment or as preparation for subsequent graduate studies; the latter is appropriate for students who wish to take additional coursework in preparation for professional civil engineering practice. Many of the classes meet in the evenings so students may attend class while working in industry. The Master of Science in Civil Engineering program assumes the student has completed an undergraduate curriculum that satisfies ABET program-specific civil engineering requirements. 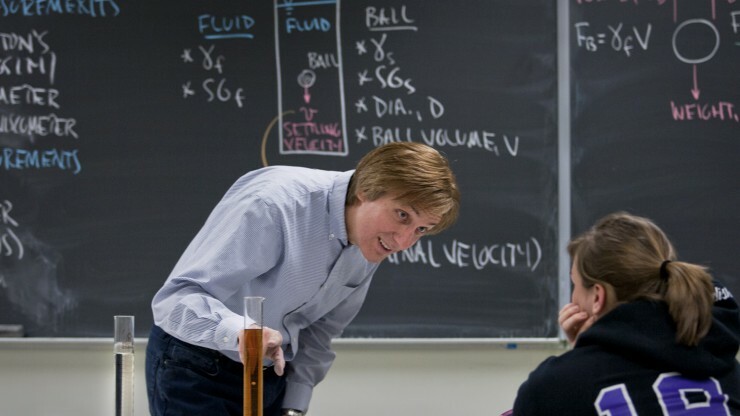 Read more about MSOE's M.S. in Civil Engineering graduate degree.